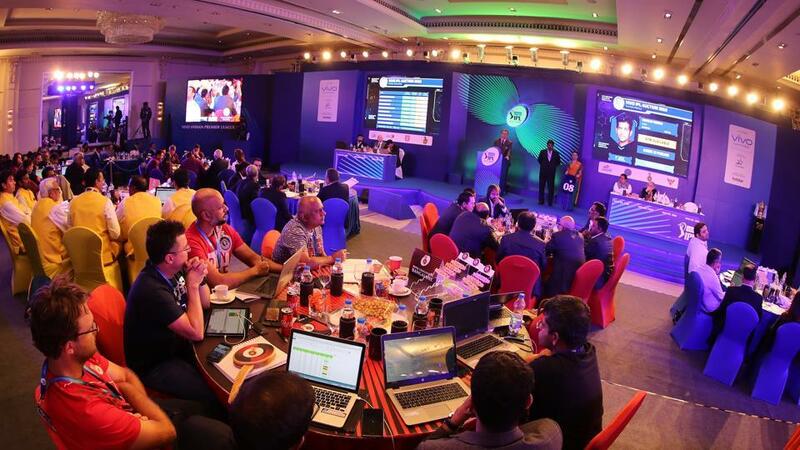 The two-day event of IPL 2018 Auction wrapped up on January 28 held in Bengaluru. The eight franchises participating in the 2018 edition of the Indian Premier League (IPL) have gone to new extents to buy the players. Earlier, the franchises retained a few players from their previous teams and some of them were expected though some were surprising. In the auction, there are many unexpected picks that shocked the cricket fans like Chennai boy Ravichandran Ashwin made his way to the Kings XI Punjab, it was an eerie moment for all the fans back in Chennai, with Chennai Super Kings bagged Harbhajan Singh in a cross-state transfer. Whereas, Delhi bagged Gautam Gambhir, Glenn Maxwell and much more. All the owners put their bid on the players to get the best in their team. On the same, Mumbai who has won the title three times so far in IPL put bid higher to get the best in their team and they have got the best players. But the interesting thing is that this time Nita Ambani has a regret of losing one player. After retaining the services of Rohit Sharma, Jasprit Bumrah, and Hardik Pandya and going into the auctions, they were possibly very clear about the players they want to bring back into their squads. Krunal Pandya and Kieron Pollard were two cricketers who were retained by Mumbai Indians via the Right To Match (RTM) cards. They have won 3 IPL trophies in 10 campaigns. There has been only one ever-present player in their 10-year journey and that player is Harbhajan. He understands the setup really well and his vast IPL experience of having played over 100 games is a big plus. The last two seasons, in particular, were dry years for Harbhajan. He picked up 17 wickets, which is one less than what he picked up the year before. Harbhajan was associated with the Mumbai franchise since 2008 and represented them in 136 matches and picked up 127 wickets. However, in the upcoming season, he will be donning the yellow jersey for Chennai Super Kings.